Delicious Butternut Squash grilled with spice mix butter coating. Wash and peel squash. Cut butternut squash into 1 ½ inch cubes. In a small pan melt butter while beating in ground black pepper and garam masala until it’s warm and runny. Drizzle this butter mixture over butternut squash, coat all pieces thoroughly. 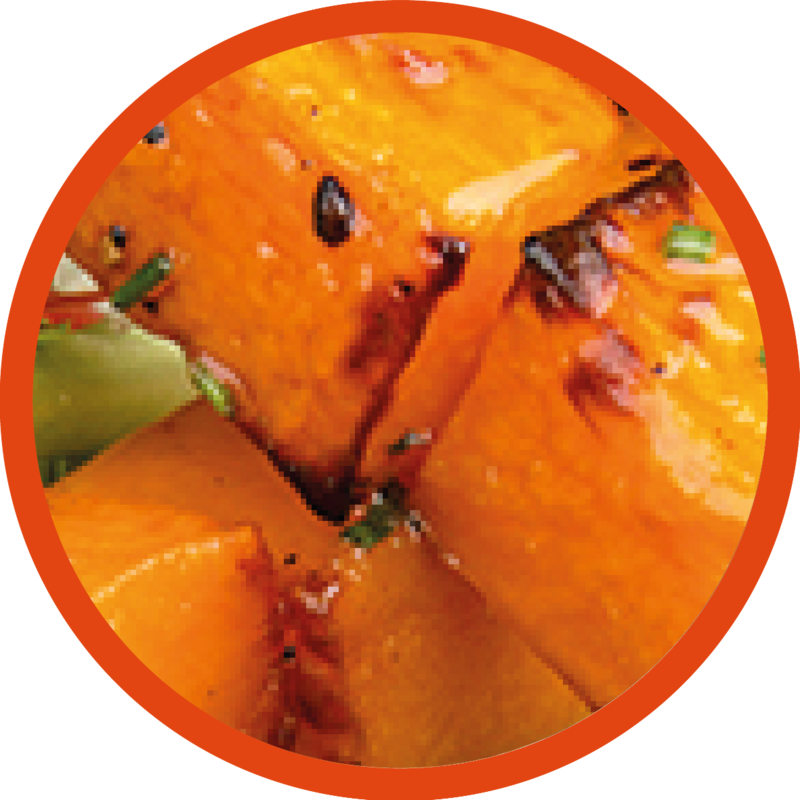 Place the coated squash pieces on a baking sheet and roast in the oven for about 25-30 minutes until tender and slightly brown. Remove the tender squash and thread onto skewers. 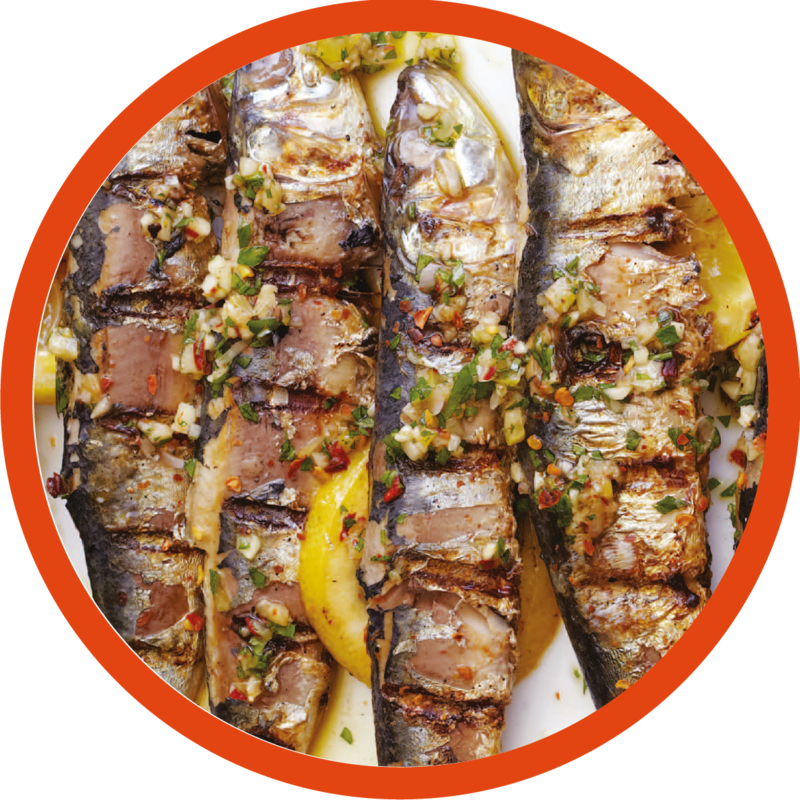 Arrange skewers on the grid of the grill and baste the skewered squash with remaining butter mixture. Grill until they are charred (about 2-3 minutes) turning occasionally. Do not burn. Remove skewers from the heat. Serve warm with any yogurt dip. 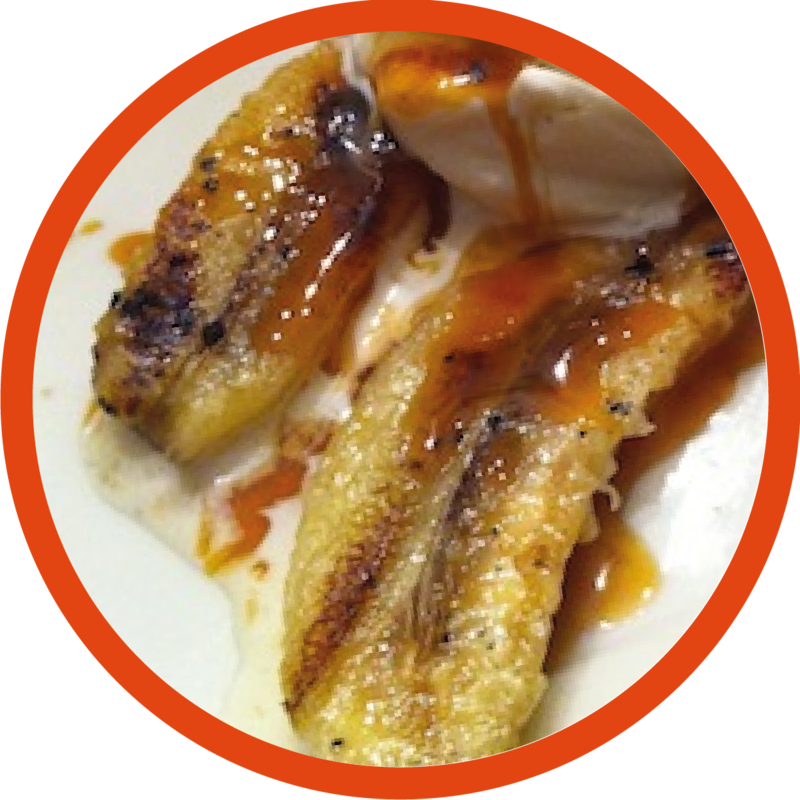 A summer treat of grilled bananas with ice-cream and sweet sauce. Melt chocolate bar using the double boiler method, stir continuously. Once melted, transfer the liquid to a thick bottomed pan over low flame. Add sugar, salt and butter. Mix the cream slowly whilst still stirring until the mixture is of smooth consistency. Do not boil the mixture. Remove from the heat and add the vanilla extract. Mix well and refrigerate. Cut the bananas (skin intact) in half, lengthwise. Add castor sugar and cinnamon powder together. Sprinkle this mix on the bananas. Thread the powdered banana onto skewers. Grill both sides until the skin on the cuts become loose. To serve, place the banana grills on a plate with a dollop of ice cream (any flavour), a drizzle of the fudge sauce and garnish with chopped walnuts.